Forests, thickets, meadows, river banks. 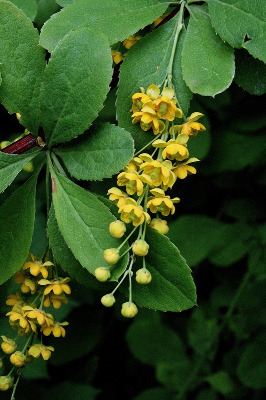 A European species, collected as early as 1833 in Detroit, Wayne Co., and formerly widely cultivated and escaped. Now largely eradicated because it is an alternate host for wheat rust. MICHIGAN FLORA ONLINE. A. A. Reznicek, E. G. Voss, & B. S. Walters. February 2011. University of Michigan. Web. 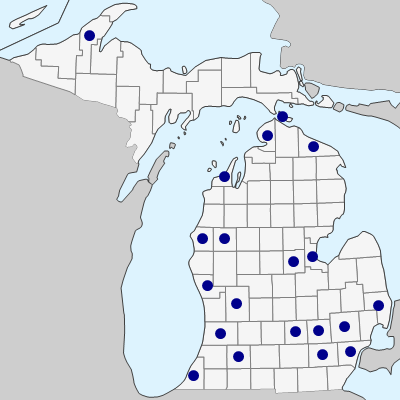 April 21, 2019. https://michiganflora.net/species.aspx?id=542.